Protect your valuable CD/SACD/SHM-CD/SHM-SACD and DVD recordings against scratches dust and dirt. The clear plastic sleeves are similar to the ones you get in Japanese paper sleeve packages. It is nevertheless a safe bet that 99%+ % of Audiophiles & Record Collectors would agree that CD/SACD LPs shouldn't be stored in plain paper sleeves. Cheap, non-acid-free paper sleeves degrade with time. Paper is derived from the cell wall of plants; lignin, one of the chemicals contained in the cell walls, is unstable and light sensitive and decomposes into acidic products. While bleaching removes the lignin, the paper making process produces other detrimental byproducts such as hydrochloric acid or sulfuric acid. If you look around the hi-fi support market, you will find a wealth of products devoted to the care and attention of vinyl from cleaning materials and liquids to fancy inner sleeves and outer sleeves that protect the covers.If you care to search for a similar array of products devoted to the lowly CD, you will have a harder time. As we have seen all too often, the CD, once thought to be indestructible, is damaged all too easily. In fact, you could argue that the CD can be disabled easier than vinyl. At least you have to put a bit of elbow grease when scratching a vinyl record. A light swish across a CD can disable it for good while merely depositing a fingerprint on the silvered side can interrupt play. 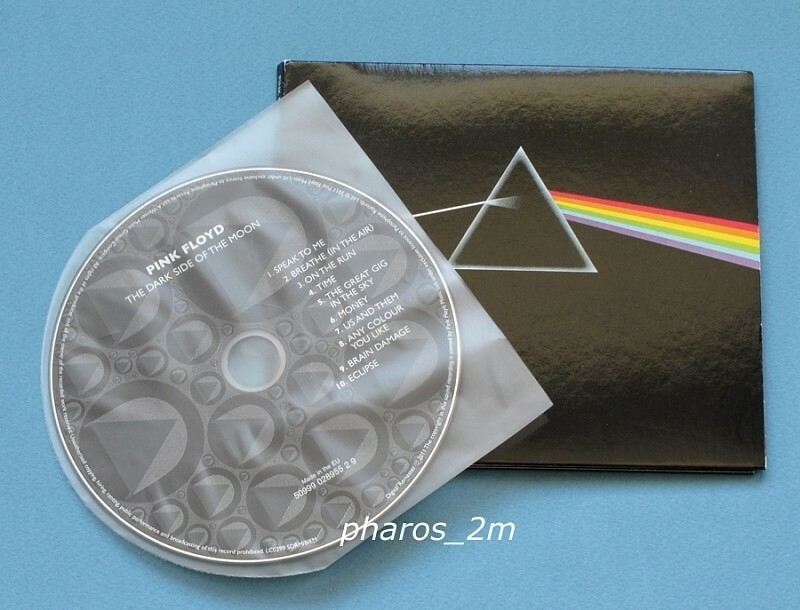 The soiling or damage bestowed upon the CD surface is not helped by a typically unforgiving jewel case while a card sleeve can be just as abrasive to a CD as paper sleeves can be to vinyl. Nagaoka has produced a simple solution that acts kindly to the CD surface while enabling you to provide long-term protection.